I saw a short video from this event recently and my initial reaction was, "No way. That's totally fake." After a quick Google search, that turned out not to be the case. Not sure how I missed it, but apparently, Hot Wheels, in a Red Bull like fashion, has been constructing life-size tracks and breaking world records for nearly half a decade now. 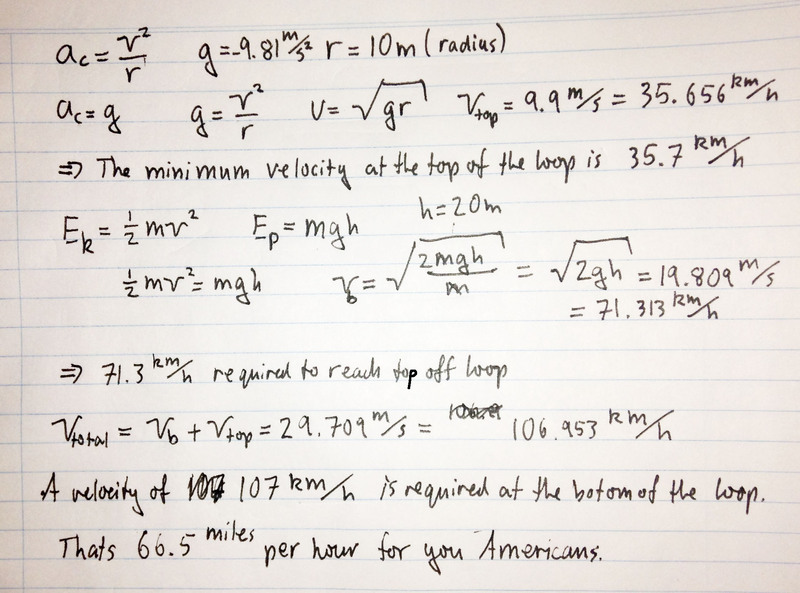 Kids, don't try this at home. 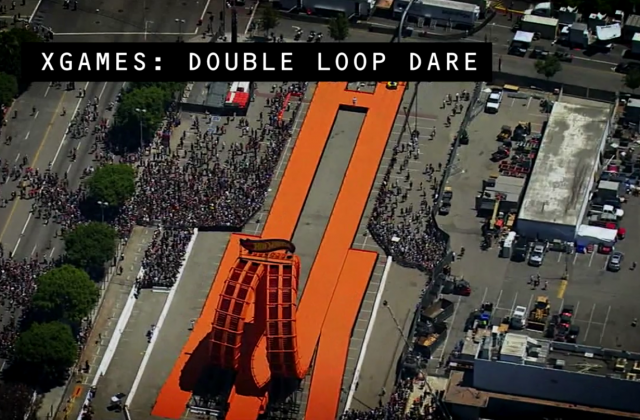 In a surprisingly inspirational documentary, Hot Wheels sets out to achieve a new Guinness World Record by sending two vehicles through a six-story double vertical loop. The short video [4:22] takes you behind-the-scenes to the journey leading up to the event, detailing the math and design involved in completing such a daunting stunt. You can check out that video below. 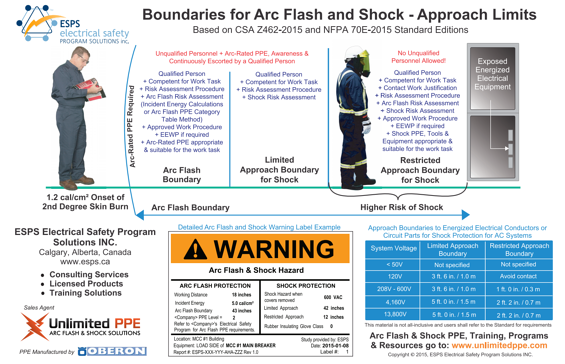 This image of the new 2015 Editions of NFPA 70E & CSA Z462 Arc Flash & Shock Boundaries is available in PDF by clicking the image below. Tomorrow, we will be hosting a live webinar, Introduction to Safe-Test Point™. This product webinar will cover the product features, benefits, applications, configurations, special options and sales barriers. It will be followed by an interactive FAQ section that will answer many product related questions. Join our Sales Manager, Dan Hebeisen, to learn more about Safe-Test Point™ by registering below.